The most recurring thought of someone who is in debt is how to find a way out. For some, getting out of debt will require the relief of bankruptcy. While bankruptcy can be an excellent means of turning one’s financial situation around, there are less drastic options which should first be considered before filing. One alternative that may be explored is debt consolidation, which allows an individual to combine multiple owed accounts into one payment, but it is only viable for unsecured debts. Before electing to consolidate debts, it is essential to understand the benefits and drawbacks, as well as the options available. There are many reasons why a person may elect to consolidate debts, but the most notable is the ability to pay off various accounts with one loan. Why is this beneficial to the borrower? Mostly due to the sheer fact that the individual is significantly less likely to lose track of the multiple payments and incur late fees. Consolidation also typically secures a lower interest rate for the borrower and low monthly payments. Not to mention avoiding bankruptcy, which serves to protect the borrower from the negative long-term effects resulting from filing, such as a tarnished credit score. When consolidating debt, there are two primary methods to consider. Debt Management Plans. This route usually involves working with an agency to pay off what is owed. The agency will work with the debtor to determine an affordable monthly payment, secure a lower interest rate, and ultimately make the payments on his behalf. The borrower sends the agency the set monthly installment each month, which then sends the required payments to the various creditors. The entire process typically takes three to five years, making this a great alternative to bankruptcy. However, it is worth noting that this method could lower one’s credit score at first. Debt Consolidation Loans. With a debt consolidation loan, one lender bundles the bills under the debtor’s name into one single loan. The benefit comes in a lower fixed interest rate and reduced monthly payments. That said, the option will likely result in a longer repayment term, which may deter some. 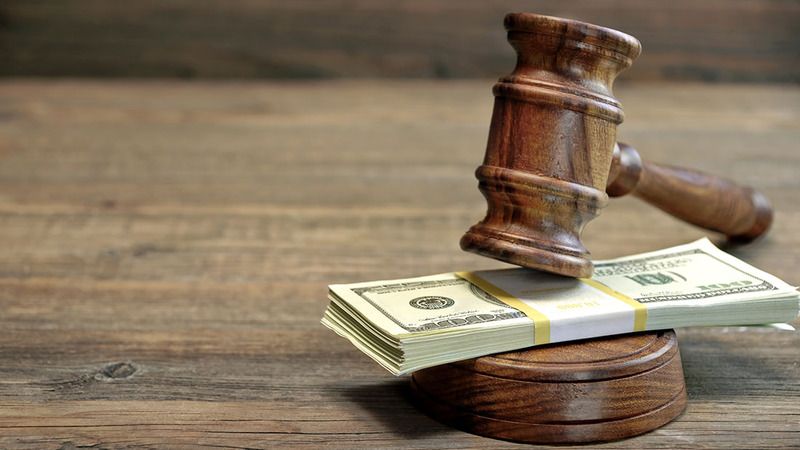 When facing overwhelming debt, it is always advisable to seek the guidance of an experienced West Palm Beach bankruptcy attorney before making any decisions. If you have questions, call the team at Kelley & Fulton today for critical insights regarding your unique situation.